It’s really yellow thanks to the free-range eggs. I don’t know why this popped into my head, Dear Reader, I was happy to leave the quinoa flour be for a while, but then I realised I didn’t have an all quinoa flour scone. So, here we are. I do have to talk about something first. 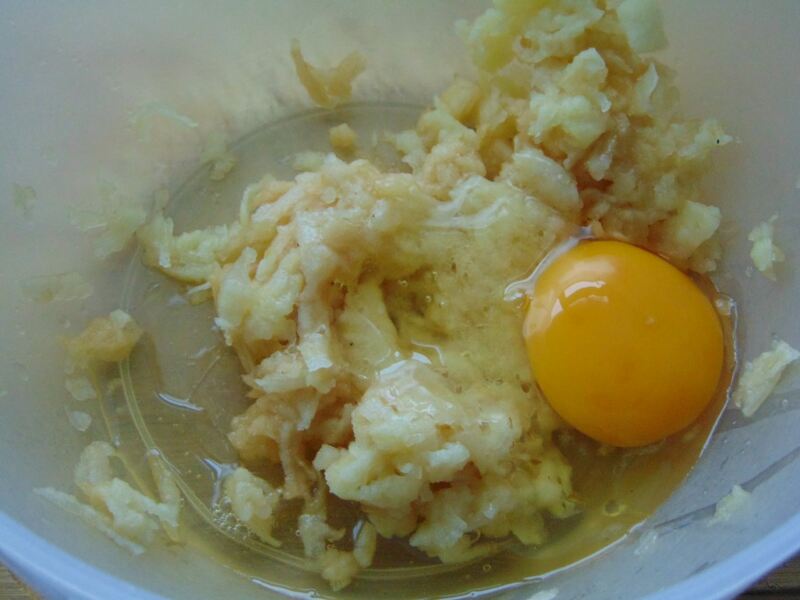 See, this recipe was exactly what I was aiming for, but it’s not to my taste. That’s a hard line to straddle, there’s no worth in running down a recipe that really works well and has nothing wrong with it, but there’s also a problem with over praising myself and my own recipes. The texture here is just not what I like, it’s not actually off-putting, otherwise there’d be no way I’d share it, but it isn’t for me, it might be for you though. See, with recipes when we try to examine what they’re textured like, how they taste, the difficulty, whatever, you need to know it from every angle, so to speak, you have to step outside your own biases. You have to imagine a lot of people trying it out and see it from their side as well as your own. It’s tricky and it’d be easier to just say they’re the best scones ever and leave it at that. I won’t do that, never. They’re worth sharing, whether I make them again or not only matters as far as them being re-creatable and they will be, you have my guarantee on that. You can’t eat everything all the time, Dear Reader. Now, onto the recipe. How many you make is up to you. Naturally this is based on part on the previous cookie recipe, along with a lot of other recipes found here. I’ve found that oil can make things too crispy when it comes to quinoa, I also didn’t want too much sugar or butter so instead so I went for raw apple. I have never had a teacher, but as far as inspiration I have to give credit to Cooking Without Gluten, using raw apple like this is something I would never have tried. It’s really amazing how it melts away and lends a lovely softness and spring. 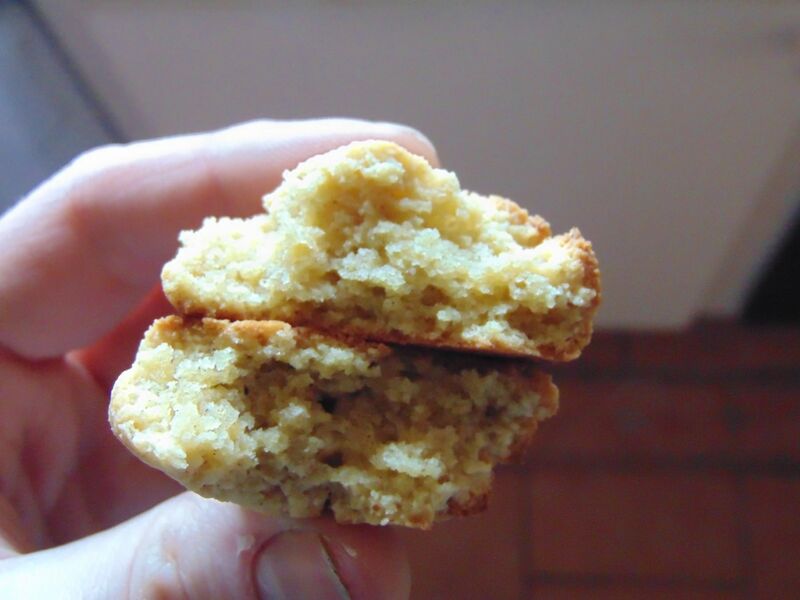 What I was aiming for ere was a tall scones, crisp on the outside and slightly dense inside. I managed both, the inside has a bit more chew than I like, but doesn’t have that raw feel you sometimes get with free-from breads, which I really dislike. 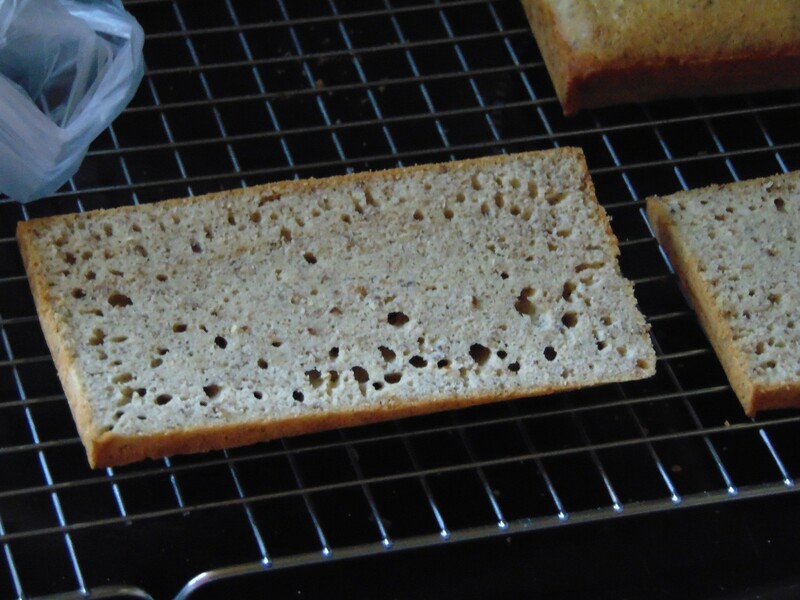 It’s well cooked, but chewy, that’s the nature of quinoa flour in heavier applications like this. I liked it well enough with peanut butter. If you’d rather you could make shorter, smaller scones and get more crunch than chew. The taste is stronger here as I’ve reduced the sugar, you could mask it further with spices. Play around with it and see what you can do. They neither fall or rise much. Flipping ensures an even brownness. The apple just melts away. As far as technique goes there isn’t much here. I added flour before knead to avoid over flouring early on, letting the first lot of flour absorb the apple and egg and then allowing it to be covered in just enough flour, if all the additional flour doesn’t take then you don’t need it to knead it. As I say you could make them flatter, smaller. 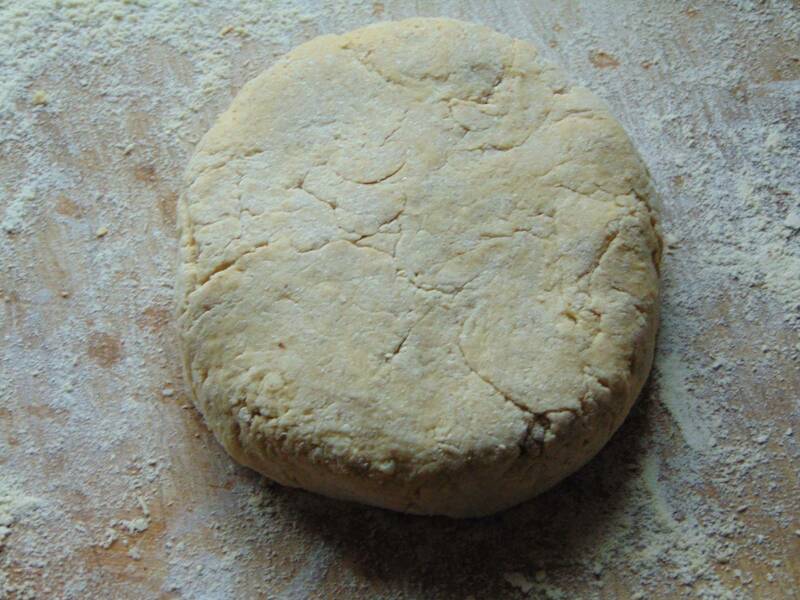 Play around with it, but when you divide the dough toss them in flour to avoid sticking. What else can I say? They’re really a decent scone, I loved the crusty outside if I could just get that alone and combine it with a buckwheat and flax interior I’d be set for life. Who knows, Dear Reader, maybe in time. Okay, that’s that, see you again soon. 2. 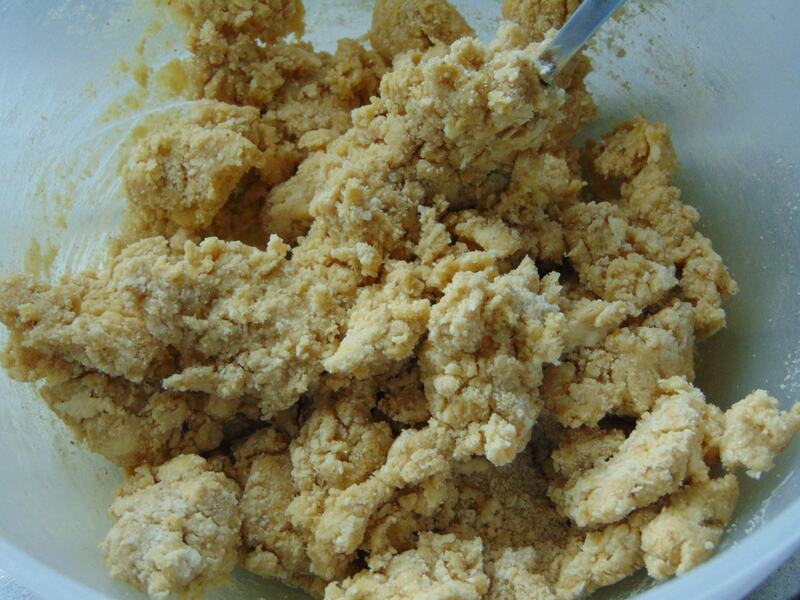 Add the Egg, Apple, Vanilla Extract and Sugar to a bowl and mix together and then stir in all the dry ingredients, apart from the 10g of Flour, until a texture like breadcrumbs has formed. 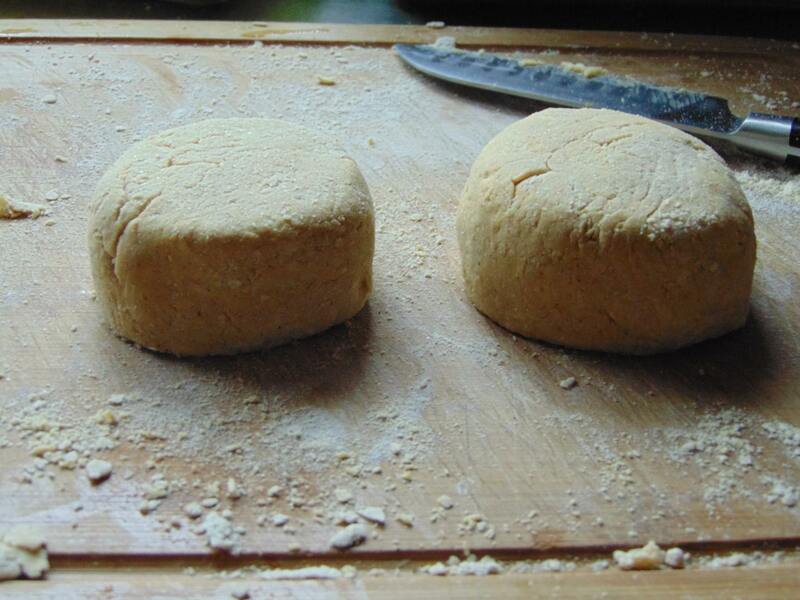 Knead together in the bowl until a soft, slightly sticky dough has been created. Dust with the 10g of Flour and form into a ball. Remove from the bowl and press into a circle. 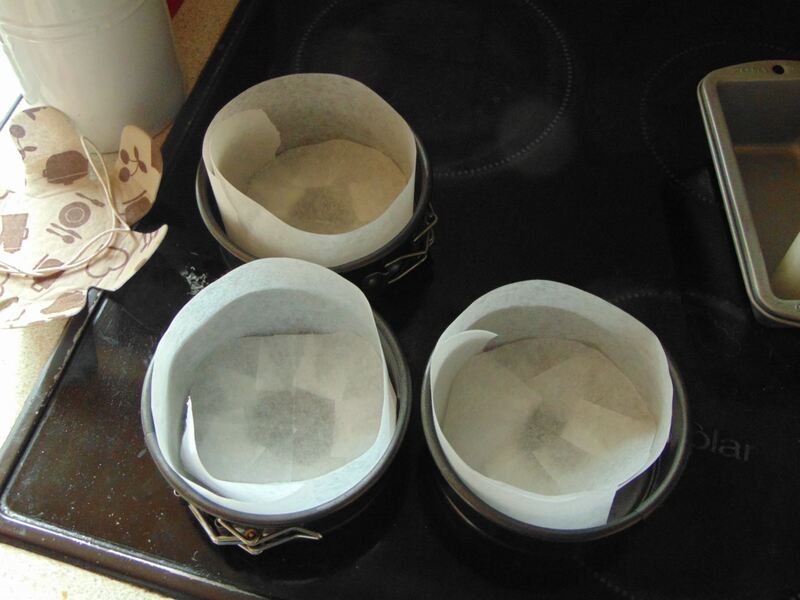 Divide into sections, roll each into a ball and create a tall round shape. 3. 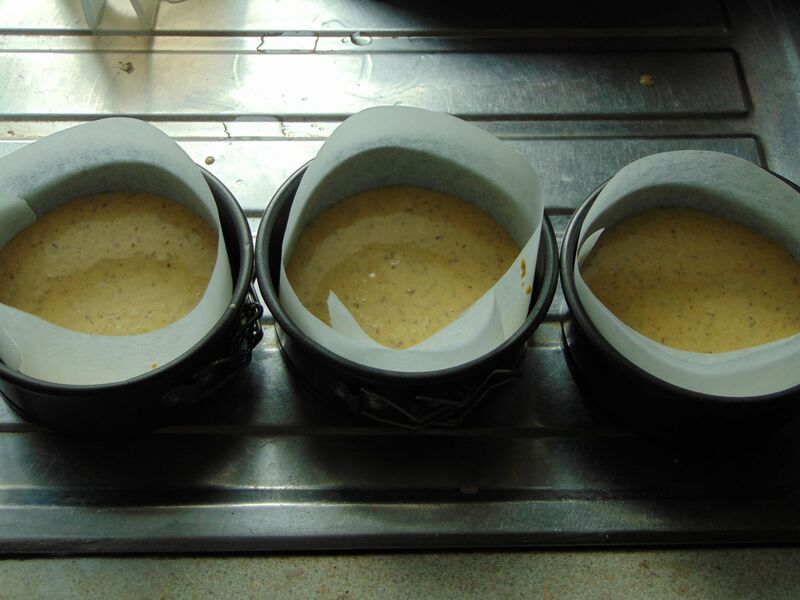 Bake for 12-15 minutes, flipping upside down halfway, until scones are firm and a light brown colour. Transfer to a wire-rack and let cool. Breadcrumb like, or as close as can be got to. 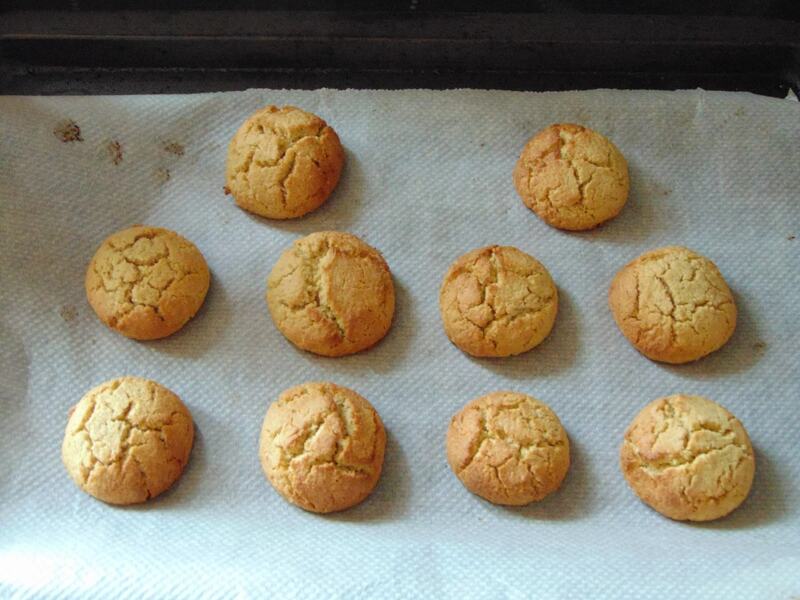 Dear Reader, can you believe I hadn’t a basic quinoa flour cookie recipe? Not that I’ve seen many blogs with it either, but it’s a matter of pride, okay, that’s a lie, I just wanted a cookie and was curious. Naturally I went to the one place that can be used to find a recipe to take inspiration from every time, it’s not too much too say that I owe this person a great deal for so many of the recipes here. I am of course talking about *Checks notes*: Myself. You know if I wasn’t actually pretty good at this I’d have lost most of my readers already. Thankfully I am good and this is too. I had to chuckle to myself because at every stage I realised it could go wrong, no matter how good it looked there was no guarantee of success. Quinoa is an interesting flour, when used the correct way it can result in extremely fluffy baked goods. 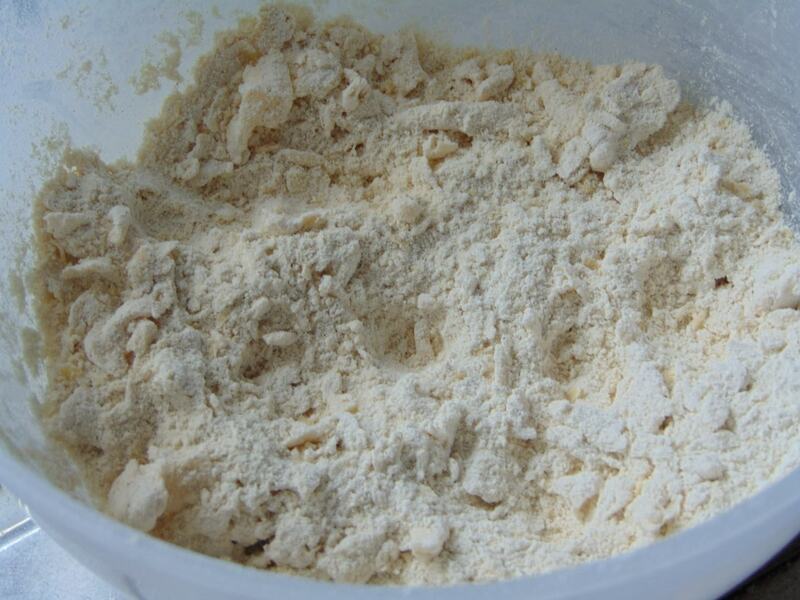 In using it as a stand alone flour it can be risky because it doesn’t always maintain its hold. Thankfully today it did. It needs a dusting before resting to handle it. Quinoa flour is very sticky. So, what’s important to realise is that it is going to be sticky. 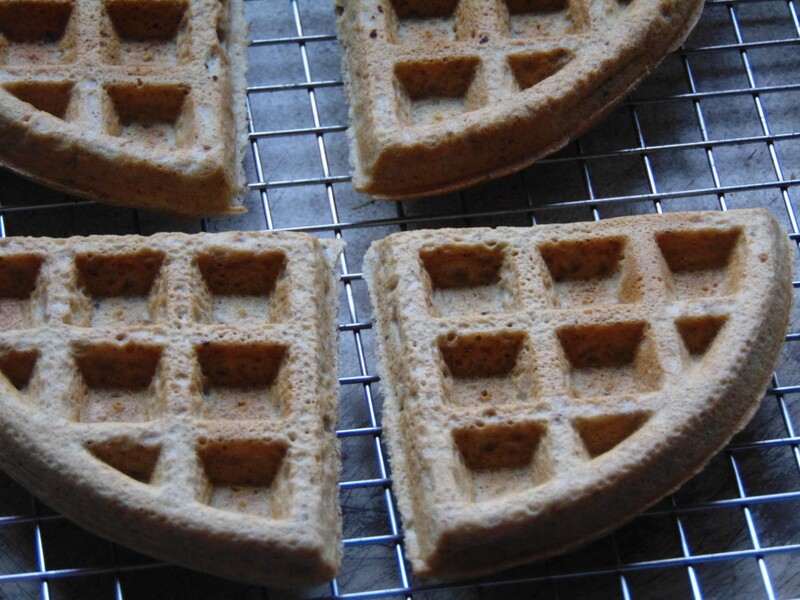 You can’t get away from that aspect of quinoa flour when just using quinoa flour and nothing else. The goal is to get it to a workable texture, but not to add too much flour which will cause racking and make everything dense. Just follow the recipe and when dusting ad enough so you can handle it without it sticking. When rolling I was tempted to add more flour, but I abstained. It wasn’t sticky enough to be unrollable so I left it be and it seems to have paid off. The end result is somewhere between a cookie and a cake. It has a crispy exterior, not very hard, just a light crunch, with an interior that takes you aback a bit as it seems almost dough, but then you feel the cooked but moist texture present. 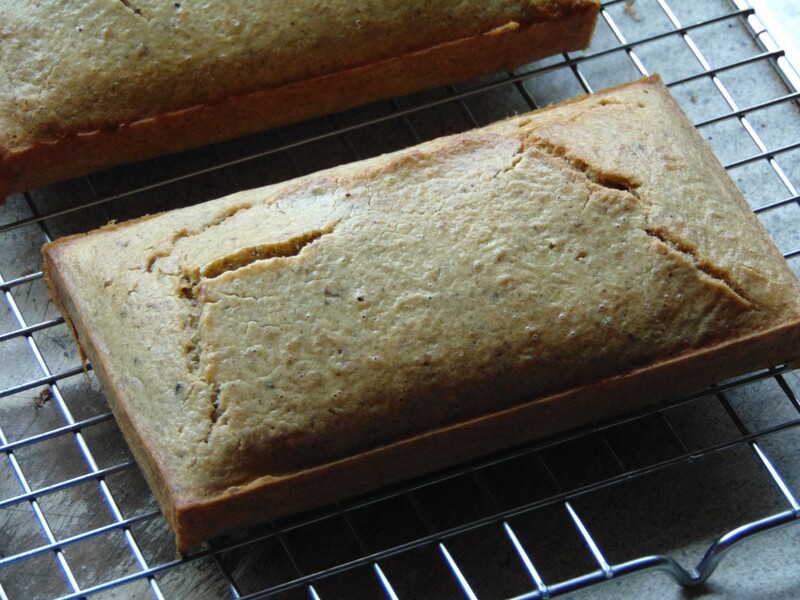 Quinoa flour really is underutilized in baking. 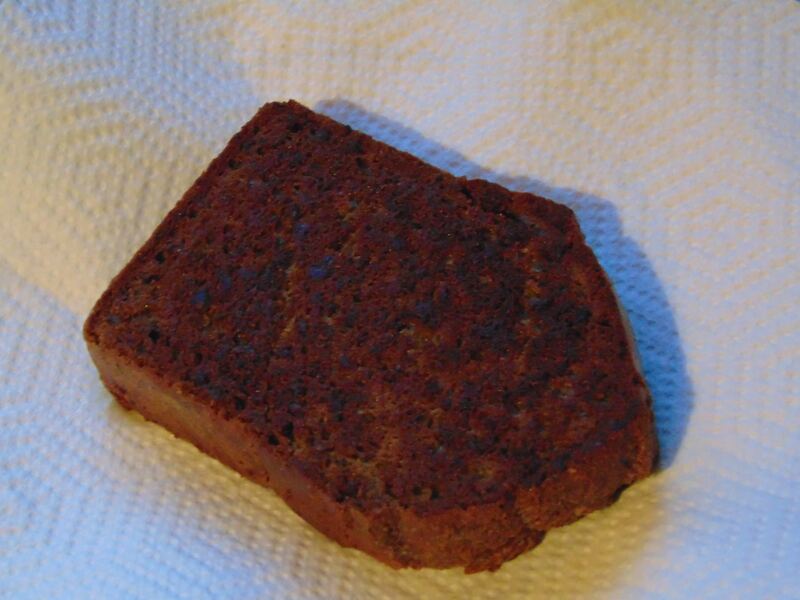 It’s close to a brownie, but drier. There isn’t very much sweetness as the sugar has to counter the quinoa’s bitter flavour, it’ll depend on the brand, but I couldn’t detect any bitterness here, and what’s left might not be sweet enough for some. But, icing would solve that. For a rough and ready test these turned out wonderfully. You can obviously double the recipe. I should say what it was adapted from and why changes for made, right? Educational Jack, that’s me. Okay, okay. I’ll be a teacher, just a bad one. Heh. They sink just a little after cooling. See, the thing about free from baking is that it can be difficult and it’s in large part due to the fact that here is just so much we don’t yet know and to often people are happy to stick with on option and never branch out from that. Me? I like to experiment and teach what I can and what I’m doing and why. You never know who’ll it’ll help. Until someone takes these recipes and really pushes them beyond what I’ve made you’ll have to suffice with me and my ways. So, the original is this, and what I’ve had to do was compensate for the quinoa’s absorbent nature. Hence the halved recipe with the same amount of egg. I’ve also doubled the baking powder, rather than soda, quicker rise, as quinoa is more prone to rising than its dense brethren. I used caster sugar as I didn’t want a gritty texture, the quinoa is a lighter flour and it’d be more pronounced here. The rest is mostly the same, I didn’t rest it as long because there was no need. I just gave it a rest to let it absorb some of the moisture. You will be tempted to dash a little milk in, but don’t, the quinoa won’t hold it, it may, but it may also just run. Free from flours can be deceptive when raw. The only way to learn to to try, but having an explanation as to the whys and why nots doesn’t hurt either. Lord knows I could’ve used more comprehensive recipes when I was starting out. Them’s the breaks, Dear Reader. That’s it for today. Take care. 2. 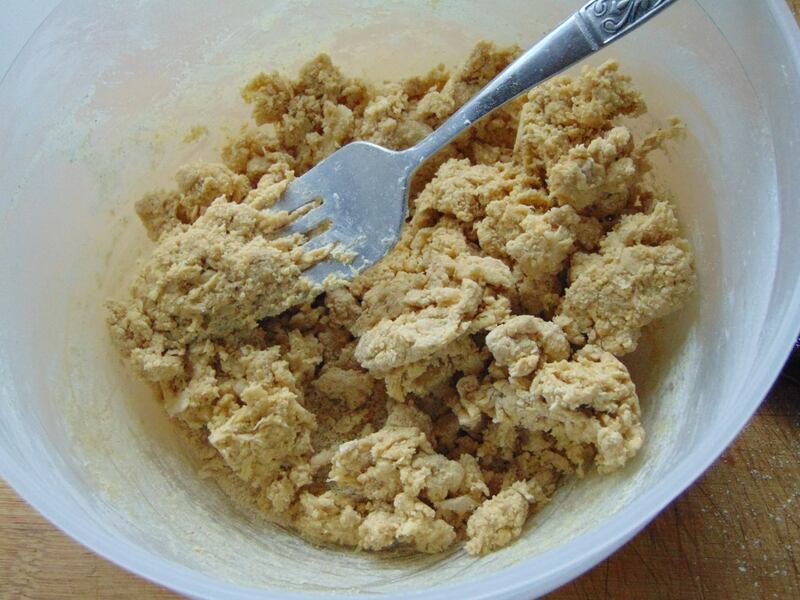 Add the Flour, Sugar and Baking Powder to a bowl and rub the Butter into the Flour Mixture until it resembles breadcrumbs, then stir in the Egg and Vanilla Extract, with a fork, until combined. 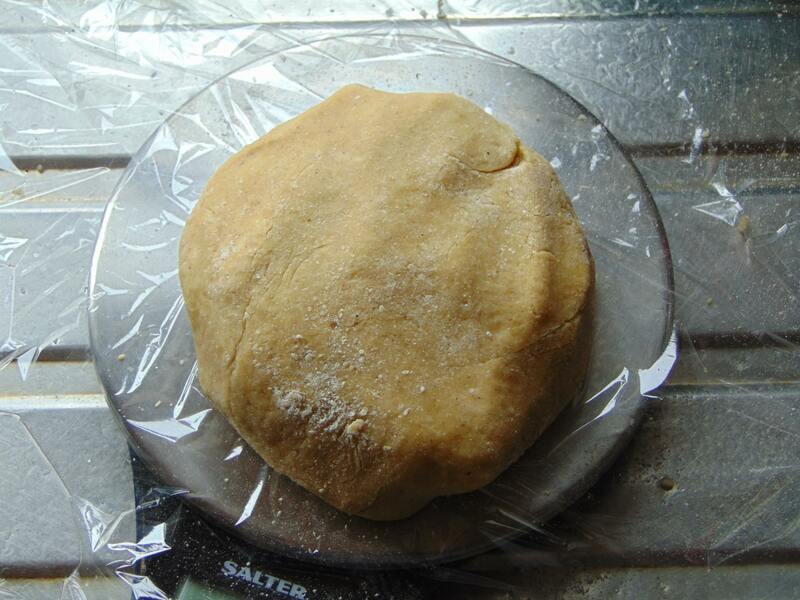 Knead together in the bowl until a soft, but not sticky dough has been created. 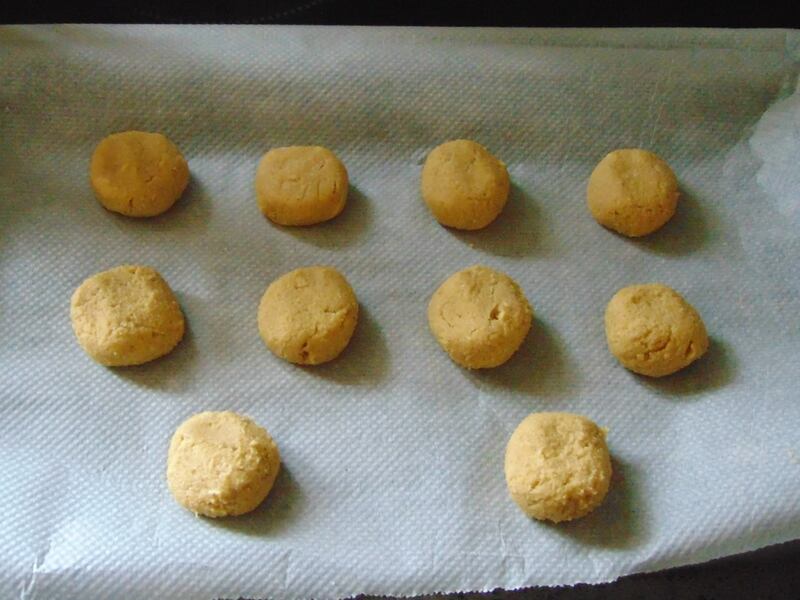 Form into a ball, dust with flour and leave in the fridge for 10 minutes. 4. Pre-heat the oven to 175c (Fan). Scoop 1 Tbsp worth of dough and roll into a ball, dough will be slightly sticky, flatten onto the prepared baking sheet, leaving an inch between Cookies, and repeat until all dough is used up. Bake for 10-15 minutes until golden and slightly firm to the touch. Let cool on tray for 5 minutes and then remove to wire-rack to cool completely. Yes, I know that’s a bowl. Dear Reader there are two types of microwave cakes. These are, of course, the Stay-ins and the Fall-outs, the former are these mug cakes made without egg, the latter are made with eggs and are more akin to bread. They’re all under the microwave tag so have a look. 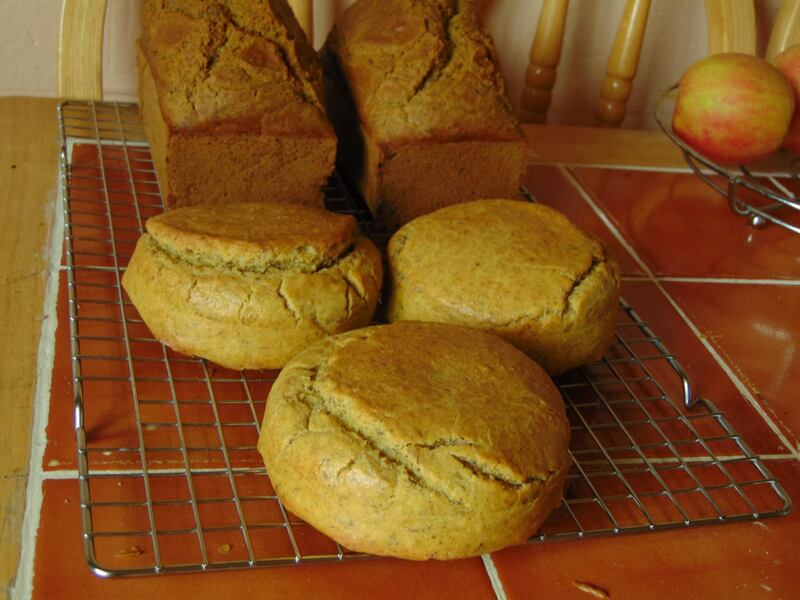 There are breads that are better than some loaves I’ve made in those recipes. These are al based on a recipe for a commercial mug cake that I took one look at and smugly proclaimed that I could make that. Three different flours later and it’s turns out I was right. Buckwheat, Sorghum and the ultimate flour for light and airy goods: Quinoa. Therein lies the saddest part of quinoa’s lack of structural integrity: It would make amazing cakes, but they’d fall apart if made this light. 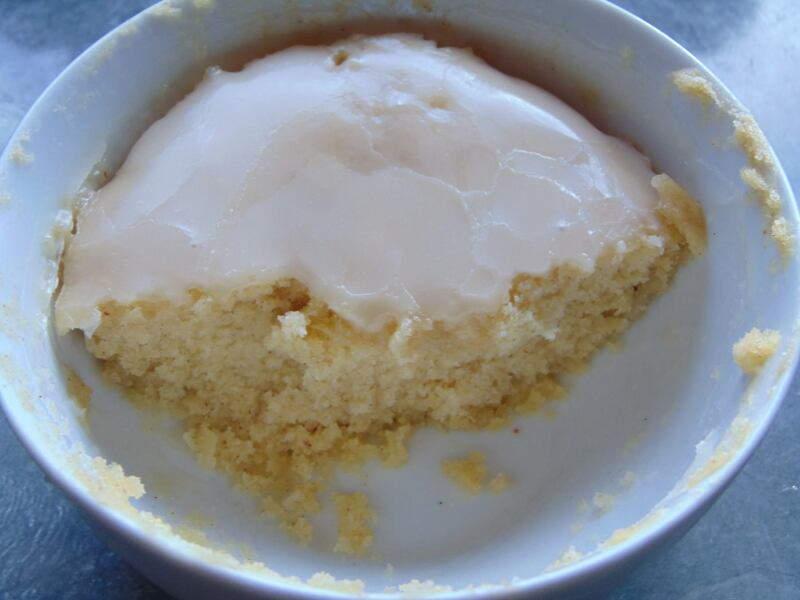 Though, I will contradict myself and say that the egg version of the microwave cakes is very similar to sponge, but not very cake like. That’s where the mug, bowl whatever, comes in. Since there’s no need to take it out you can add more to give it a light crumb. The butter and sugar here are the key elements. 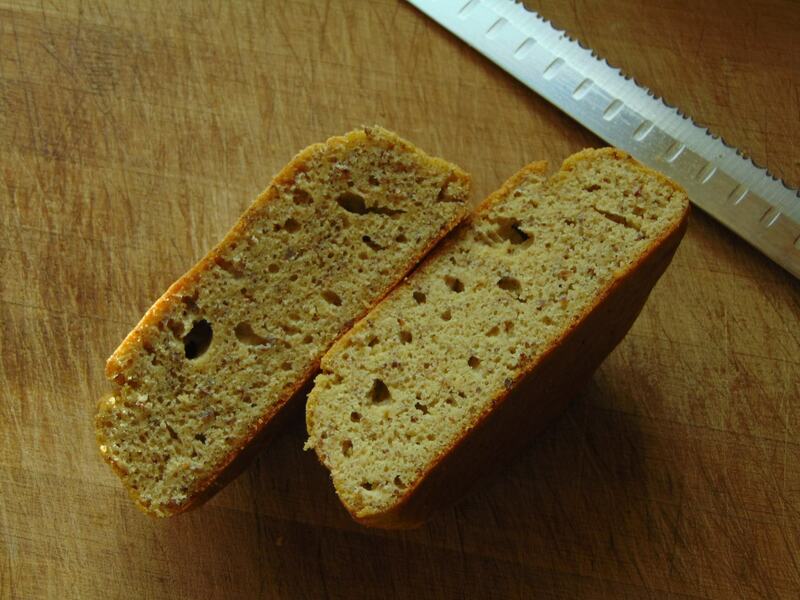 You might have to up the sugar, or do like I do and top it with a loose icing, if your quinoa flour is very strong. There isn’t much to this, but it tastes just so light and sweet. It’s a great way to have a treat without going all out. It just crumbles away, but isn’t at all dry. I’m not sure if this is unique to the site or if anyone else is making these like this. The recipe is my own creation so if nothing else you have a guarantee I will try it with as many flours as I deem suitable. That’s it for now, Dear Reader. See you again soon. It stays hot for a long time. 1. 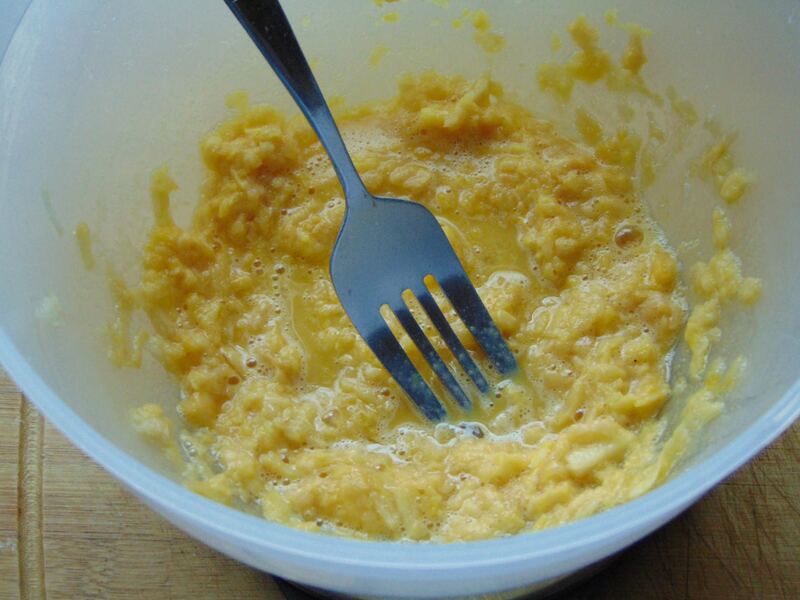 Melt the Butter, in a mug, on a low heat and when cooled slightly mix in the Sugar, with a fork, until dissolved. 2. Add in the Milk and Vanilla Extract and stir until everything has combined. 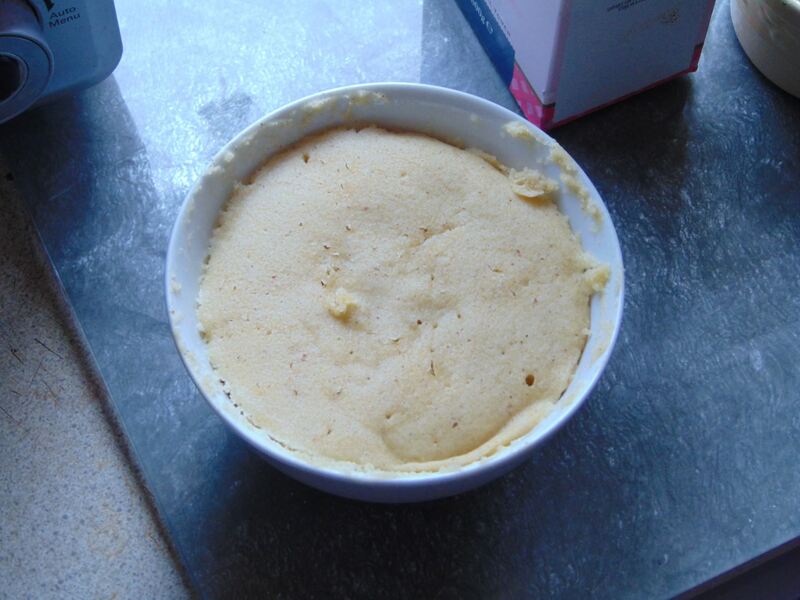 Finaly add in the Quinoa Flour and Baking Powder and mix until smooth. 3. Microwave on full heat for 2 1/2 to 3 minutes. Cake should be dry and springy to the touch. Let cool for a few minutes before serving. Waltztime. I’d swear it was supposed to be a different colour. I did the introductions in part one, dear reader, so I’m sure I’ll be forgiven if I just skip straight to the bread this time. It is surprisingly hard to think what information is pertinent here. If there’s anything you’d like to see in greater detail then do let me know. I’m just Joe Average writing about bread I eat, this isn’t a complex dissertation, there aren’t any rules or set pieces I’ll just try to fill these posts with the most useful, interesting if failing that, titbits I can think of. 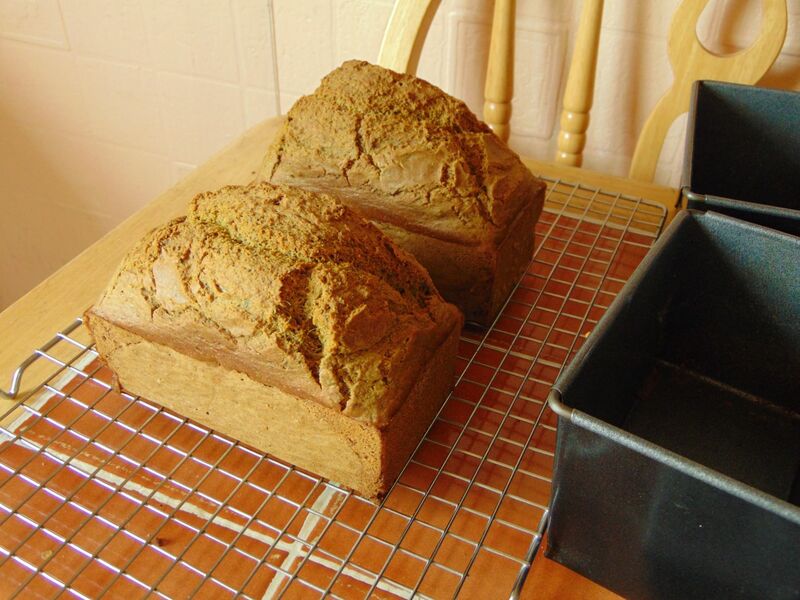 This bread was a more complex creation, it started the same way I try all breads. 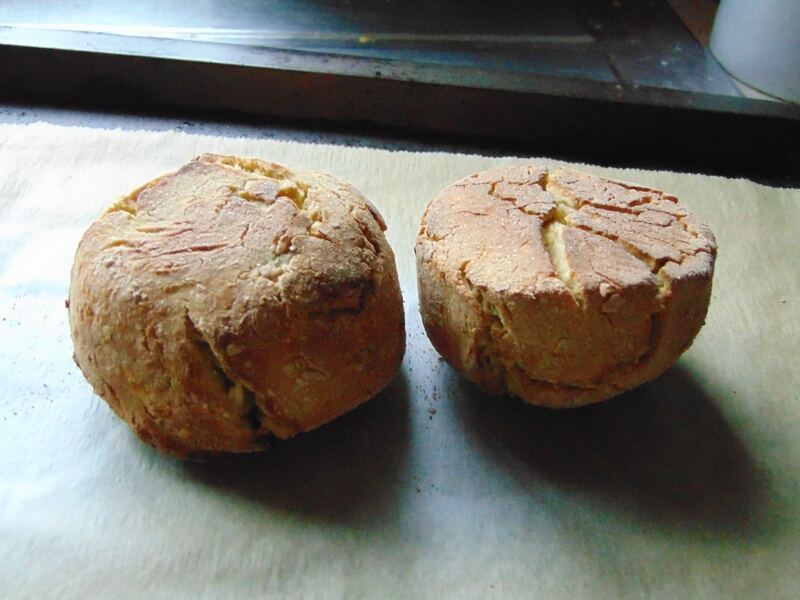 A simple water, fat and flour bread. Over time, how much I’ve honestly forgotten, it was morphed into one of my proudest creations. 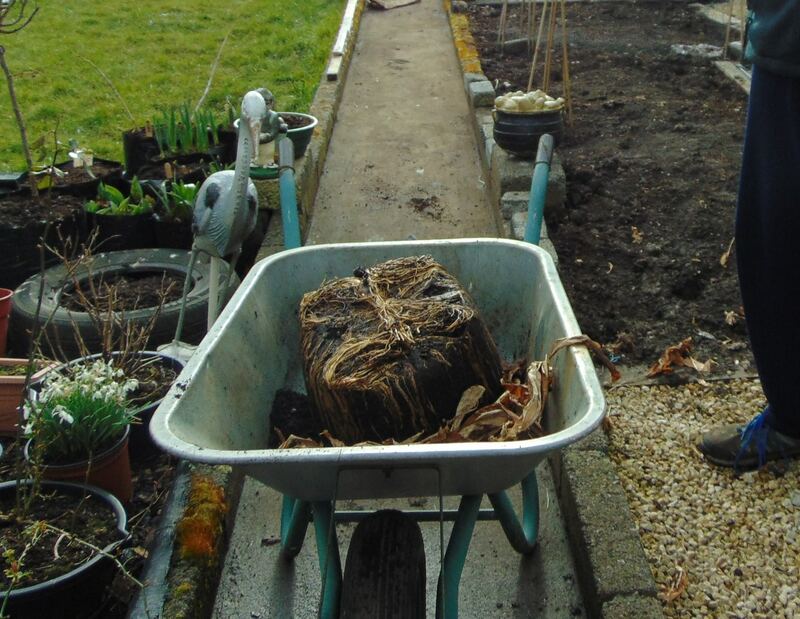 You can see the original on the recipe page, small, brown, dry looking then when you follow the link to the update you’re met with a golden loaf, looming large as life and twice as tasty. This bread had to be worked out, it needs a greater hold than the buckwheat did. The eggs and flax aren’t optional additions here, they’re vital. 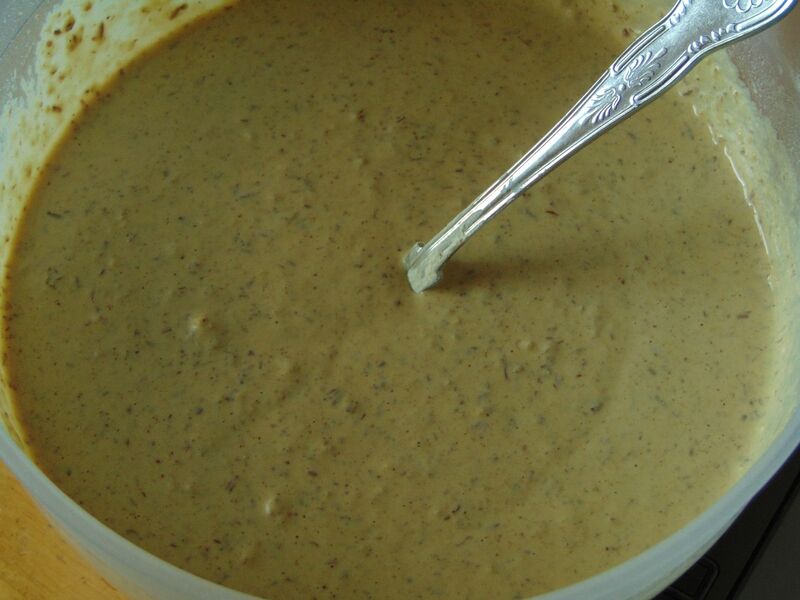 What makes it interesting and unique is that it takes a large volume of liquids and even when the batter is ready is very runny, yet when baked it’s firm with just a slight spring. 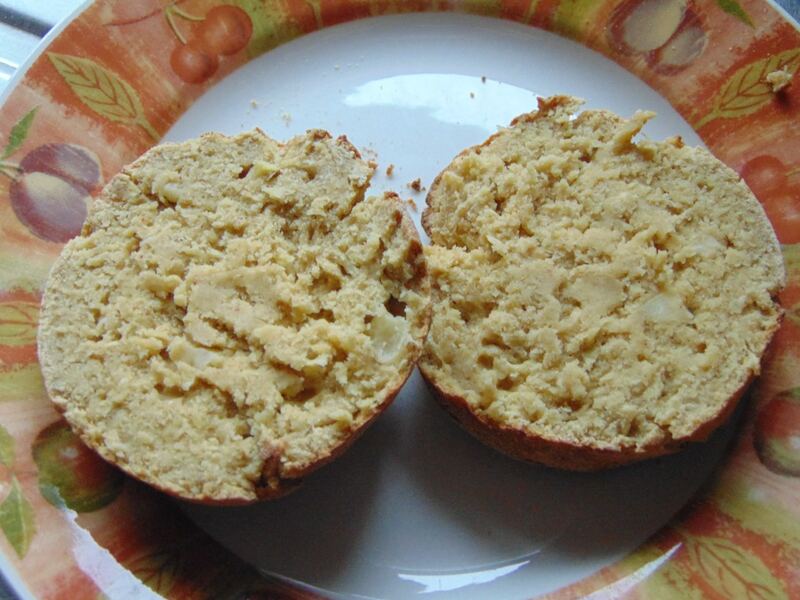 The interior has a pleasant sponginess, without feeling soggy or half-baked as some free-from breads can. I’ve never found why quinoa flour makes such an impressive bread and, not to toot my own horn, I’ve never seen one like it either. It’s one I’d say will please even the fussiest free-from eaters. 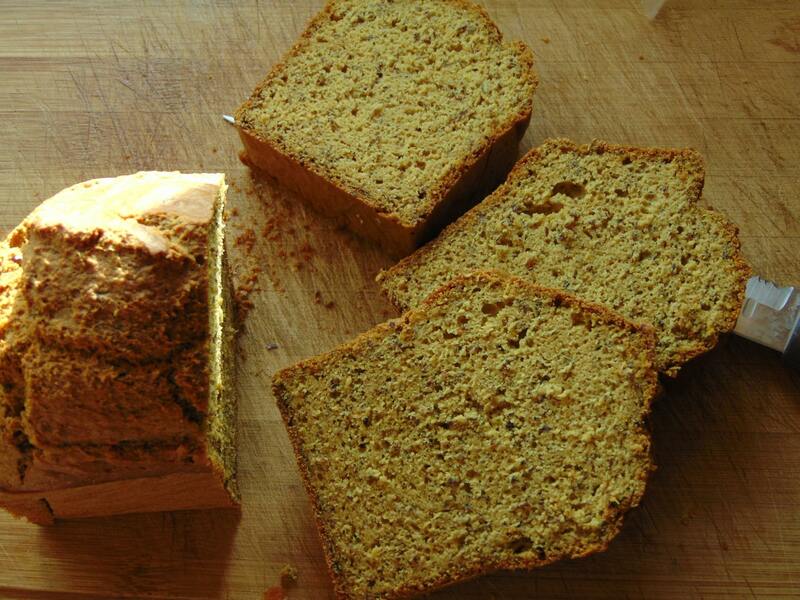 It’s its own bread, it’s not an imitation or a facsimile, this is a quinoa loaf an original loaf. 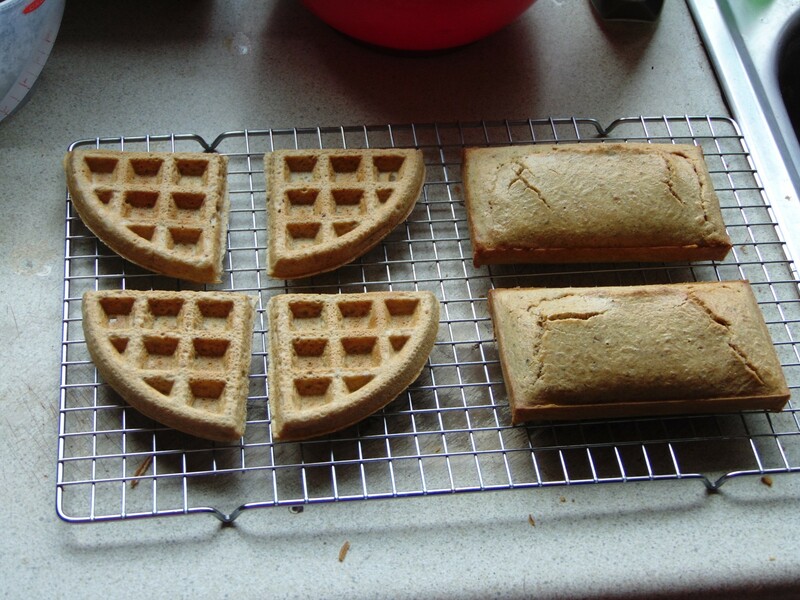 The only consideration is that it needs a well greased non-stick tin as it can adhere easily. The quinoa’s absorbency is probably part of the reason this works so well, that’s why I coupled it with the flaxseed, the ground flax providing hold as well as holding more moisture. The baking time is quite long. It can take up to an hour for a large loaf, though I prefer this in small loves as this does have a crusty exterior, not very thick, but very contrasting to the interior. It can be cut warm if you’d like, but I let it cool as it’s much nicer when fully cooled. The one thing that makes this even more special is that it can be toasted and when toasted, or fried in oil or butter, the bread become so crunchy, there’s just a slight bit of spongy bread left inside a crisp shell. I’ve never made another free-from bread that does this. It can even make French Toast with ease. If Buckwheat is a healthy cornerstone then this skirts the edge of unhealthy, the bread itself is wholesome, but some of its better applications will involve butter, lots of butter. For the more health conscious you’ll be pleased to know that even plain this is delicious, there’s a taste that’s unique to the quinoa flour. I have found roasted flour will result in the best flavour. It pairs extremely well with eggs for some reason. As with most of my breads it freezes perfectly. So, that’s al I can say about this bread. As quinoa flour can be more expensive I do tend to use it sparingly. It’s what’s often referred to as a comfort food for me. A long week, filled with food preparation, can be finished with a few slices toasted and topped with some poached eggs. It’s further proof that we sometimes only see the tip of what’s possible with free-from baking. I don’t claim to be a stand-out, or an exceptional individual, I just like to see what these flours can do and quinoa has proven itself second only to buckwheat. 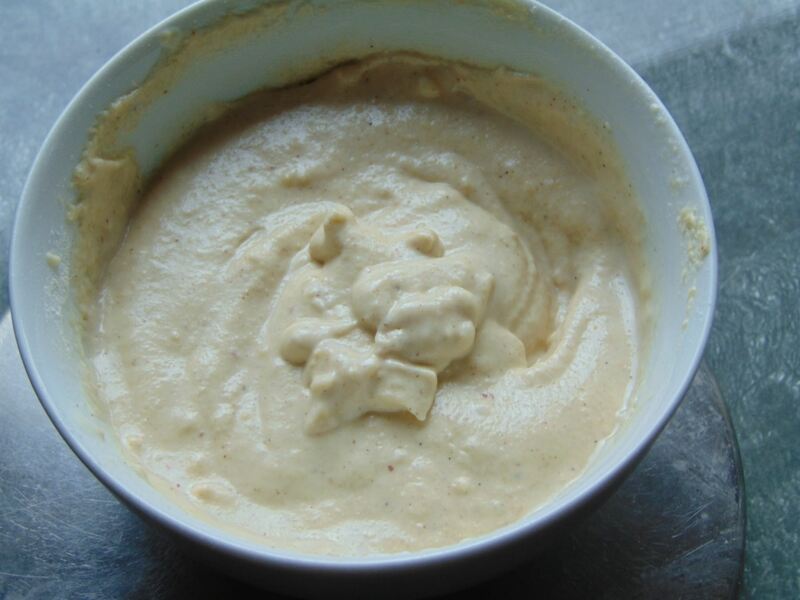 There are numerous quinoa flour recipes here, but I return to this one the most. Maybe you’ll give it a try and it’ll be a favourite of yours too. I’ll see you next week.